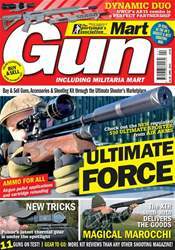 The exciting Beretta ARX 160 .22LR semi-auto, a Sauer 101 Classic rifle and a vintage Yugo M24/47 Mauser rifle are the firearms in our 11 gun tests. 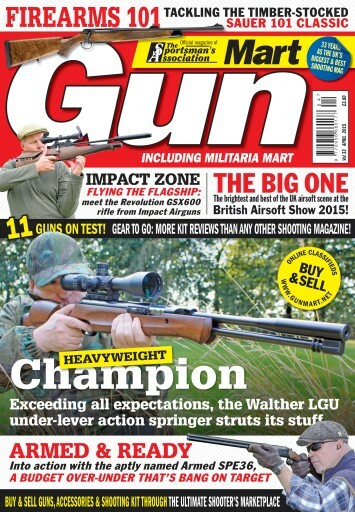 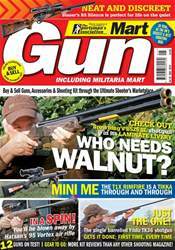 Also under review we have the hi-tech Walther LGU spring powered air rifle, Impact Airguns Revolution GSX 600 field competition PCP rifle, the stunning looking “Dan Wesson” Black 8 inch barrelled CO2 Revolver and a real legend – the Air Arms TX200 rifle. 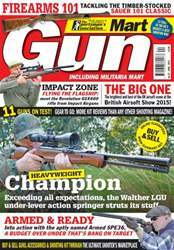 Our shotgun section features the stylish Browning B725 Hunter G1 and the great value Armed SPE36 .410. 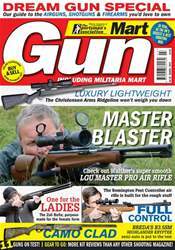 Kit reviews include the Pitch Black Field Master Day/Night Rifle Sight, Night Master Venom Strike light kit, Kahles Helia 5 (1-5x24) scope and a Kestrel 4500 NV wind meter.